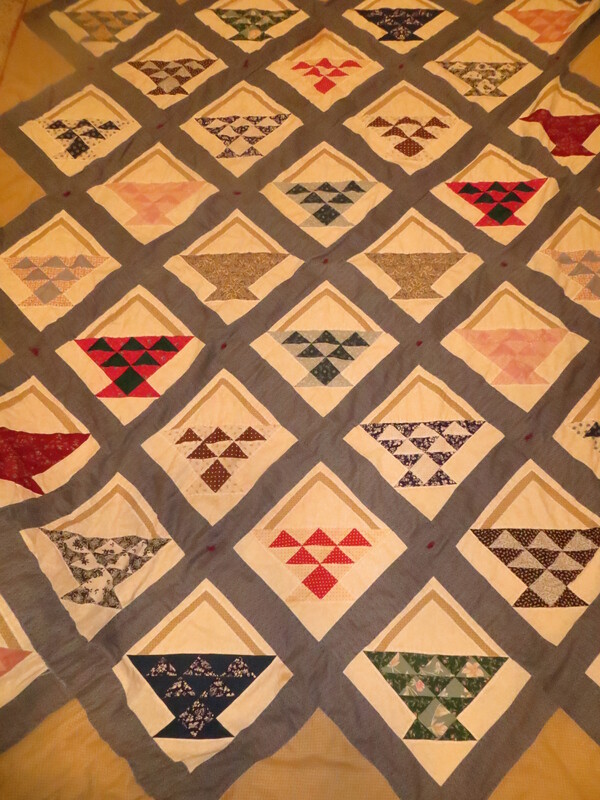 A big thank you to Michele Pettorini of the Heart of Iowa Long Arm Quilt Guild for inviting me to speak at the monthly guild meeting last night. It was a fun opportunity. I would have enjoyed sticking around to meet more of you in person, but I have a little boy who likes his mama to scratch his back before bed so I hustled to get home before he fell asleep. For those of you from the guild who are visiting this site for the first time I am providing links to a couple of the organizations I talked about last night. 1. Heartline Ministries (maternity center), Livesay Haiti (this is the personal blog of one of the midwives). Kim, your Quilt is gorgeous. The beautiful ones you saw were probably made with the aid of long rulers and rotary cutters! 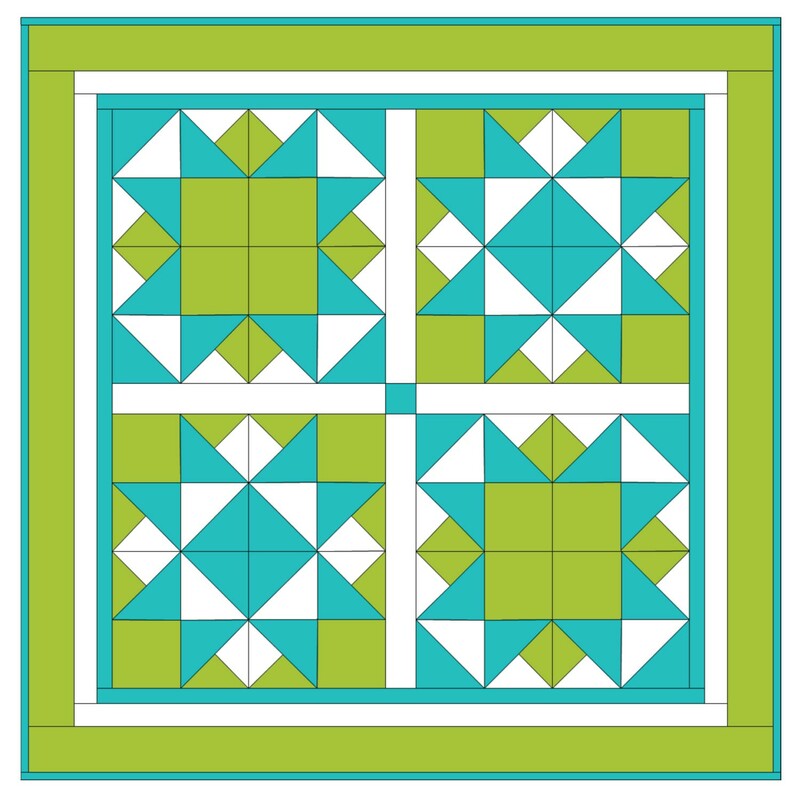 And all that long arm Quilting changes the whole face of a quilt vs tying. I can only say…good job, be sure to tell your boys how much you have enjoyed seeing them cuddle and play with your quilt. All the love they poured into it will make this first Quilt a real treasure to you when you experience that empty nest!